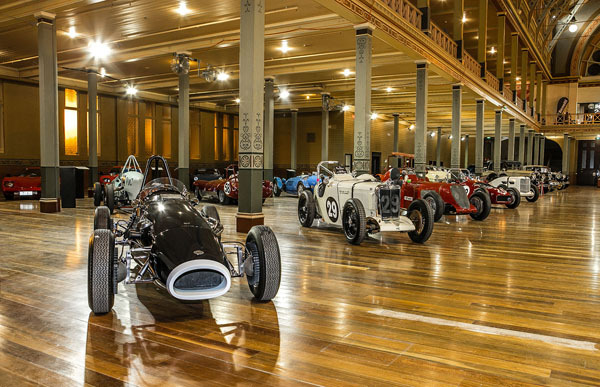 Motorclassica, now in its ninth year, will again be staged at Melbourne’s Royal Exhibition Building from 12 to 14 October. As well as the usual magnificent display of classic cars, there are special features that include Schools Program and the Future Lab. Both of which inform young people about the opportunities for careers and involvement in the automotive and restoration industries. 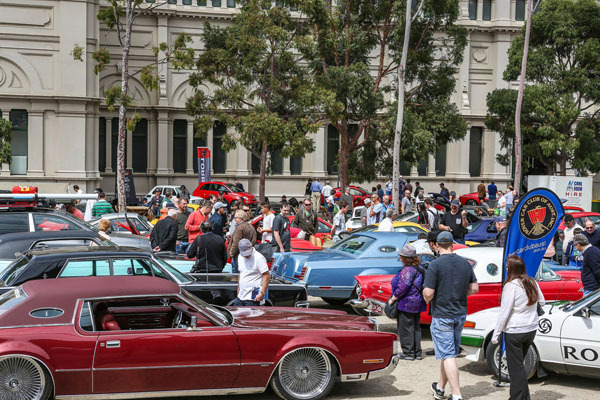 Motorclassica’s Live Restoration Theatre will feature five separate workshops, each demonstrating live various stages of the vehicle restoration process under the watchful eye of Greg Maskell of Shepparton’s Maskell’s Customs and Classics. Restoration and classic car guru Brian Tanti will host the Theatre, talking show goers through the work being done live, as they watch five different cars in various states of restoration. Future Lab is aimed at educating show patrons about the latest in automotive technology and its role in the future direction of the automobile. A hands-on zone, with communal and interactive areas, it will showcase registered training organisations and technology companies, and projects such as the Formula SAE University Engineering program. 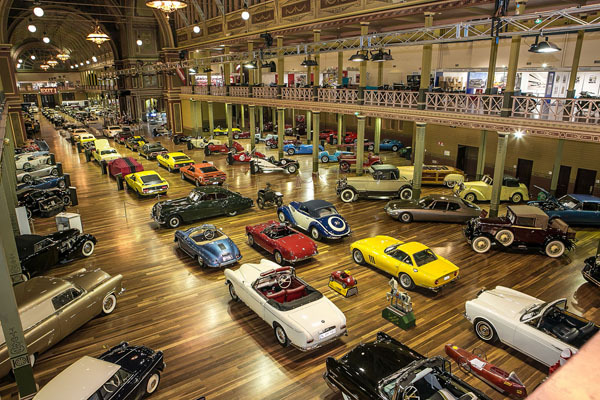 Alongside these features will be Motorclassica’s mainstay, the annual Australian International Concours d’Elegance which this year will feature 135 cars, 50 motorcycles and a collection of 18 microcars. As always there will be special anniversary exhibitions, as well as special guests on the main stage throughout all three days.